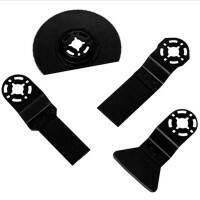 Einhell Multi Function 6 Piece Accessory Kit Set Features 6 piece accessory kit for the E.. 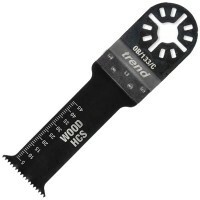 Trend Oscillating Tool Blade Features Cut width: 64 mm. 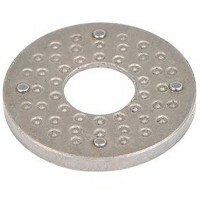 Cut depth: 41 mm. 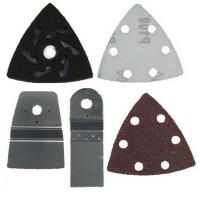 Bla..
Einhell 4465011 Multi Function 5 Piece Accessory Kit Set Features 5 piece accessory kit f..
Vitrex Multi Function Tool 4 Piece Accessory Pack Features A set of 4 scraper and saw bla..
Silverline 646651 Multi Function Tool Cutter Adaptor Features 28mm diameter x 3mm thick. .. 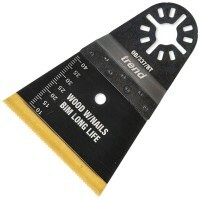 Trend Oscillating Tool Blade Features Cut width: 30 mm. 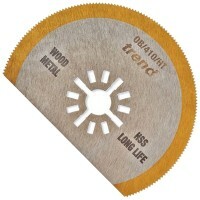 Cut depth: 54 mm. Bla.. 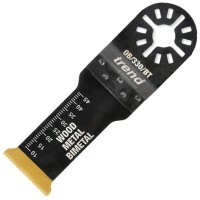 Trend Oscillating Tool Blade Features Cut width: 30 mm. 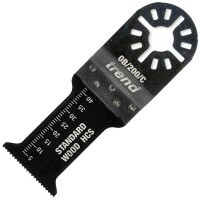 Cut depth: 66 mm. Bla.. 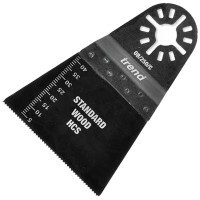 Trend Oscillating Tool Blade Features Cut width: 30 mm. 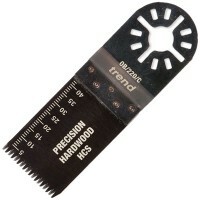 Cut depth: 41 mm. Bla.. 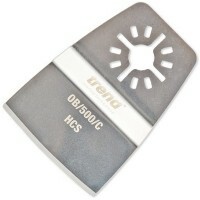 Trend Oscillating Tool Scraper Blade Features Cut width: 50 mm. 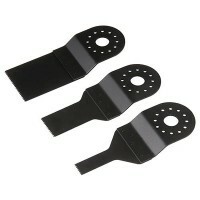 Cut depth: 28 mm. .. 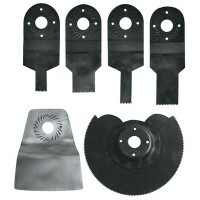 Trend Oscillating Tool Blade Kit Features Cut width: 30 mm & 44mm. 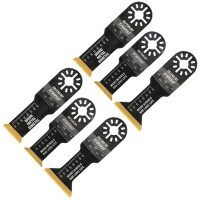 Cut depth: 4..